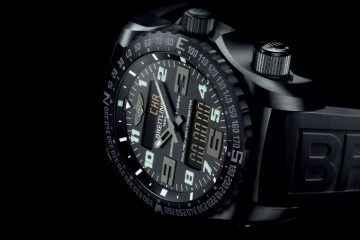 Breitling recently opened its first boutique in the Southeast Asia region, at Palais Renaissance in Singapore. 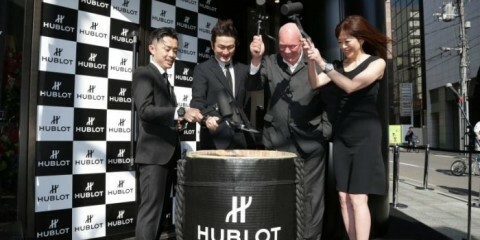 On November 14, more than 150 guests attended the flagship boutique’s official launch. 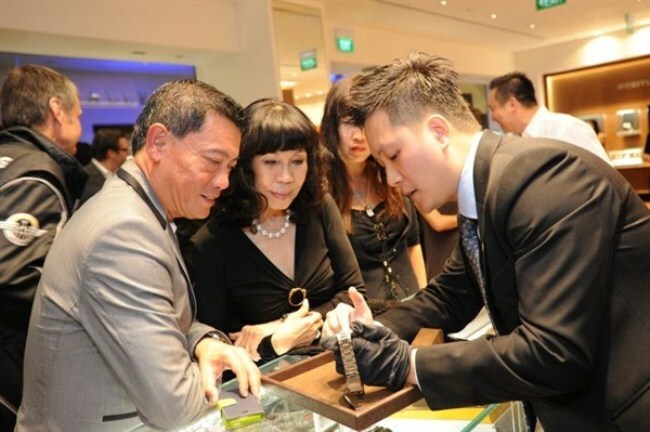 Aside from VIP guests, watch enthusiasts, and the media, the event was also graced by Dirk Paulsen, Director of Melchers Time Pte Ltd, Jacques Bothelin, Team Leader and Manager of the Breitling Jet Team and Aldo Magada, International Director of Sales and Business Development of Breitling SA. 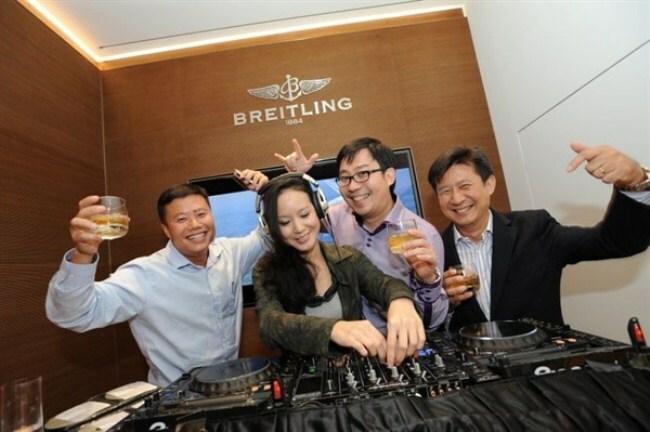 The evening began with a speech by Paulsen, who shared the significance of the Breitling Boutique in Singapore. 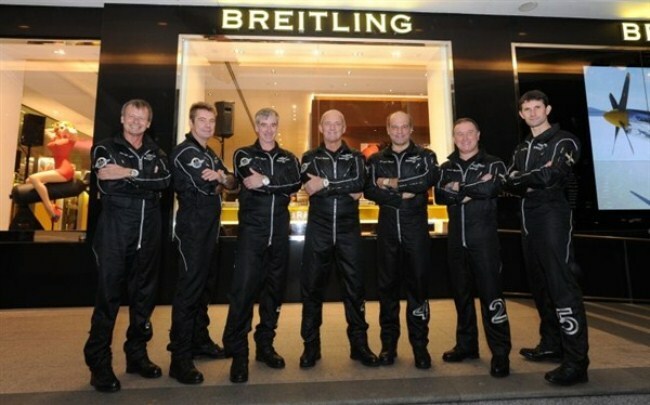 Following which, Jacques Bothelin spoke about the flight team’s aerobatic display in Singapore in earlier this year. Breitling models, dressed as the iconic pin-up girl during the World War II, added the spirit of flying to the event – the models also posed for photos with guests against the unique Breitling backdrop. 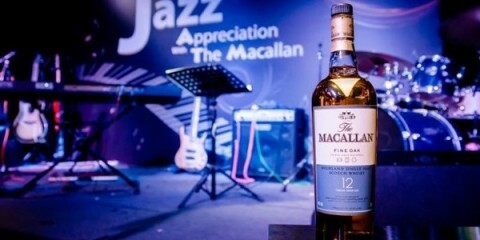 Guests at the event were treated to Chivas 18 and two specially concocted Chivas 12 cocktails named after the Breitling Jet Team’s signature.